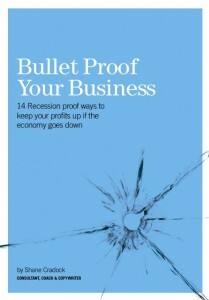 14 Recession proof ways to keep your profits up if the economy goes down. 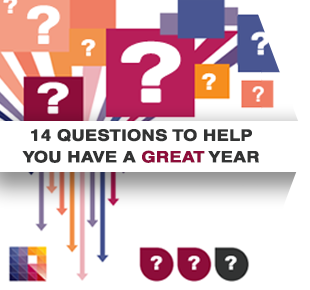 A concise but insight packed report on immediate ways you can positively impact your business. Perfect if you’re a business owner or entrepreneur looking for ideas on how to increase sales or profits. Bullet Proof Your Business might just be the thing that helps clarify your thinking around where best to put your attention right now.